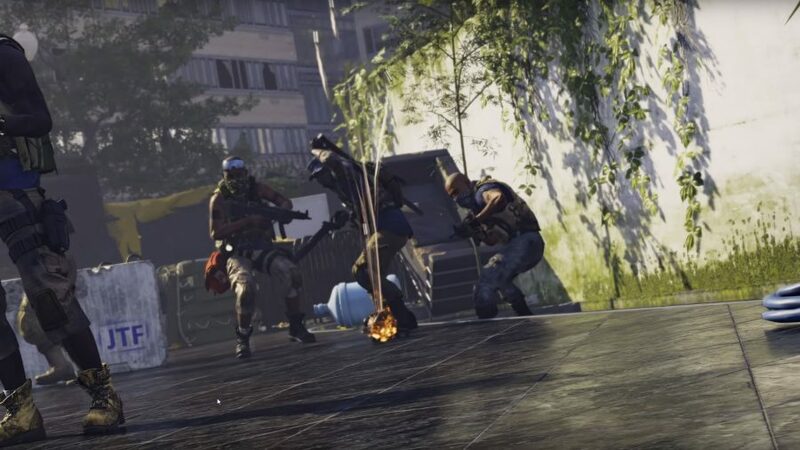 The Division 2 True Sons faction are a fascistic paramilitary group with a strong belief in the power of authority and discipline. Owing to their military background, the True Sons faction is well equipped with military-grade weapons and armour, and will pose a serious threat to your group as you navigate post-apocalyptic Washington, D.C. 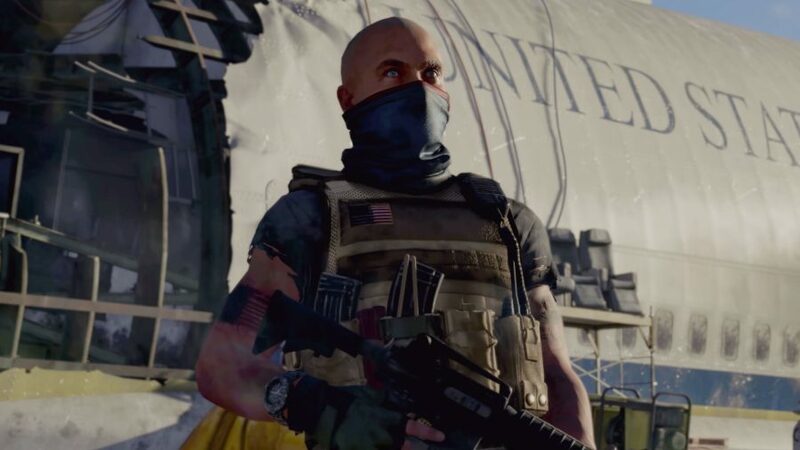 The Division True Sons were the first faction to be revealed for The Division 2, with the E3 2018 cinematic trailer offering a terrifying glimpse of the way the True Sons work. In the trailer we see a number of civilians corralled together by True Sons faction members with rhetoric about there being no exceptions for breaking the rules being barked out through a loud hailer. As if there is any doubt about how serious these guys are about discipline, one woman is singled out and executed. While other groups like The Division 2 Outcasts and Hyena faction rely on sheer aggression to make up for their meagre arsenal, the True Sons pack some serious firepower and will feel a lot more like battling other players than AI. 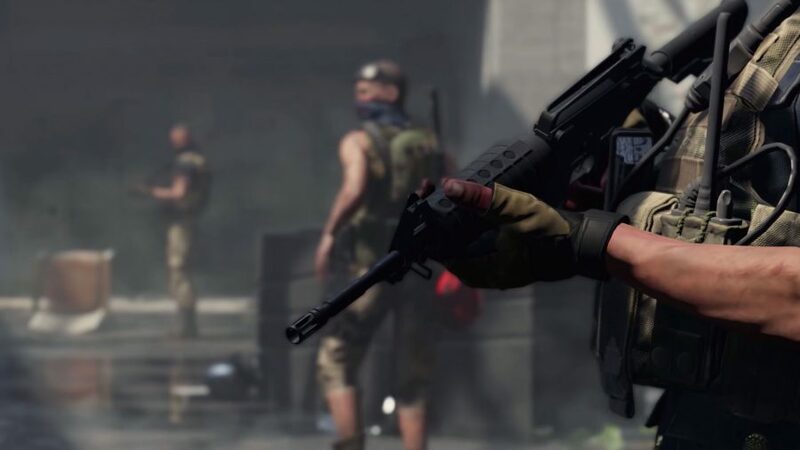 So, in order to get you prepped for The Division 2 release date, here’s everything we know about the True Sons faction. The True Sons leader, Col. Antwon Ridgeway, broke off from the Joint Task Force after coming to the conclusion that the sick and needy they were guarding in a quarantine zone were too weak to survive. Ridgeway took the decision to divert essential resources to his own troops as opposed to the victims of the crisis, letting many starve to death and go without medicine. As Washington, D.C. was already in disarray, Ridgeway’s abhorrent actions went unnoticed and unchallenged for a long time. When the atrocities were eventually discovered, Ridgeway was imprisoned, but not for long as his loyal troops mounted an assault on the jail and freed their commanding officer. Ridgeway’s troops then rounded up the remaining Joint Task Force members for a show trial, before executing all of them and founding the True Sons faction. These are the standard soldiers you’ll come up against. They can carry a small selection of weapons, but boast no special abilities or stats. 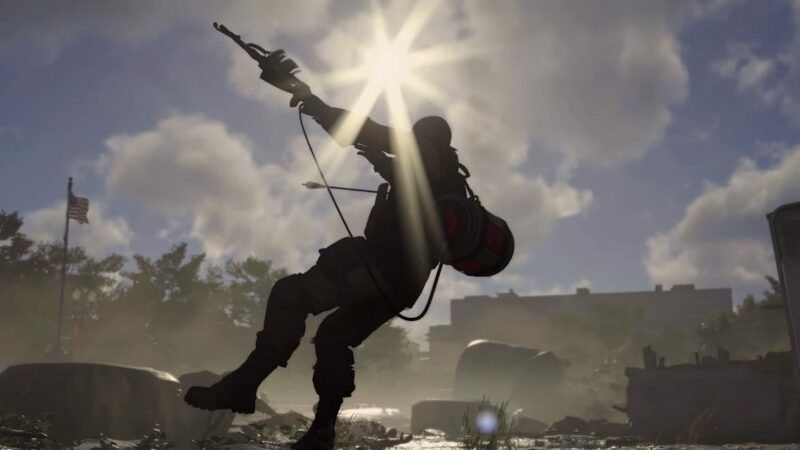 The Medic can revive downed comrades with shock pads, but if you manage to shoot these pads then the medic and any enemies nearby will be electrocuted, making is very easy to finish them off. This unit deals a shed load of damage per shot and can go prone, making them tricky to spot. A returning archetype from the first Division game, the Thrower lobs grenades at your team. Their grenades can be shot, dealing stacks of damage, and the grenade belt is a weak point to aim for. These chaps fire the same Riot Foam that can be equipped with the Chem Launcher skill. We initially thought their weapons were flamethrowers, but it appears they actually fire immobilizing foam at you, which can stop you from moving or attacking until it wears off or your squad frees you. Shoot their tanks and they’ll entomb themselves. The Tank serves as a faction miniboss, boasting a grenade launcher and covered head to toe in armour, these guys will take all of your concentration and resources to bring down. In the story trailer we can glimpse a couple of other potential archetypes, such as heavily armoured brute carrying an LMG, a shotgunner, and an assortment of submachine gun-toting baddies. 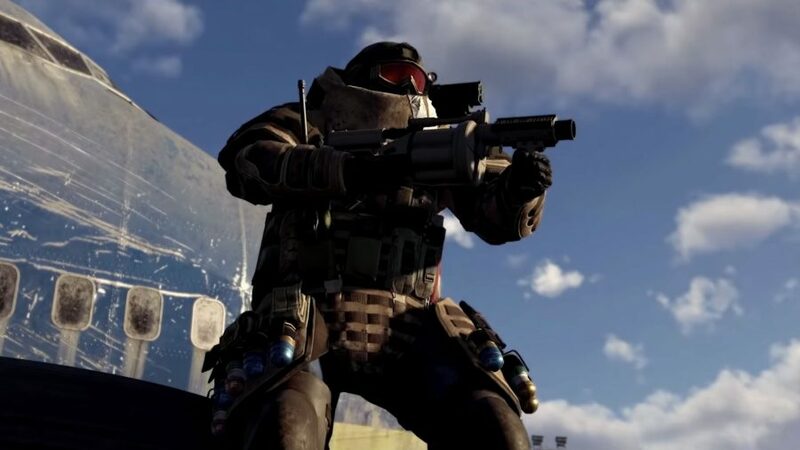 The majority of True Sons weapons appear to be military-grade, such as the M4 and M16 assault rifles we see many of their members carrying in trailers. We also know that the heavy tank carries a grenade launcher. A heavy gunner type enemy can be seen with an M60 LMG in the story trailer, while in the gameplay trailer we can a True Sons member carrying an AK-47 with a flamethrower or Riot Foam-sprayer modded onto it as an underbarrel attachment. 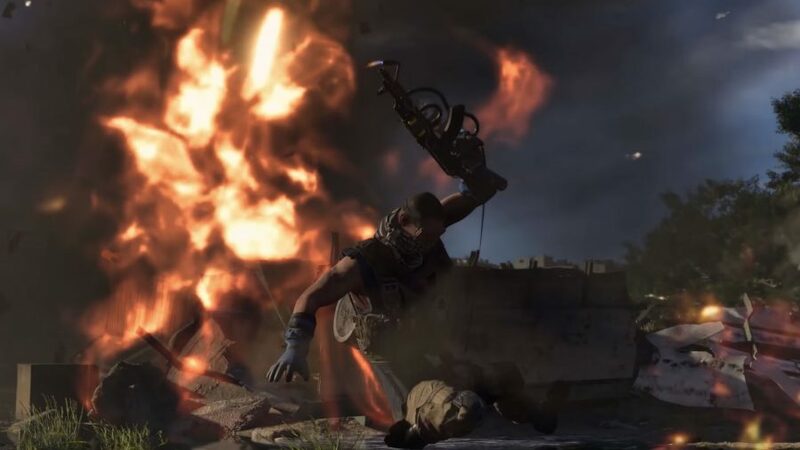 Expect some small arms, too, with MP5s and shotguns being the favoured weapons among True Sons grunts and demolition experts. 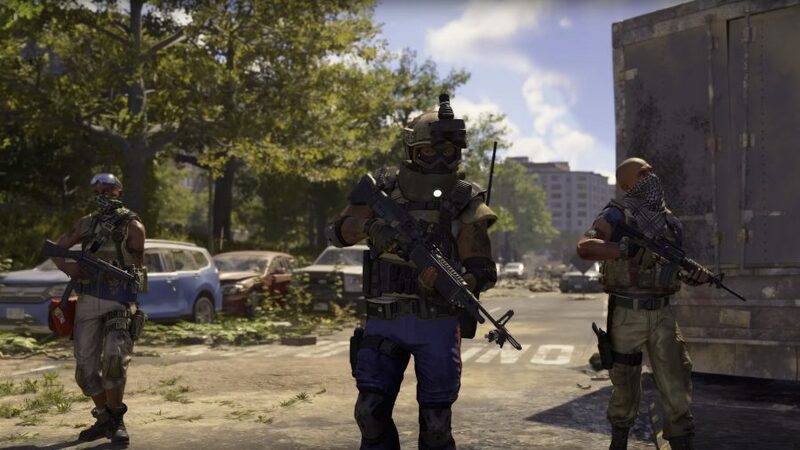 Like all of the enemy groups in The Division 2, you will encounter the True Sons across the maps three Dark Zones, too. Here’s a peek at some Dark Zone gameplay if you’re new to the concept.